Since its inception, Imperial has continuously sought ways and means to discover, foster and nurture talent and initiative among its employees. In the context of Imperial’s company-wide BBBEE commitment, Enterprise Development, in simple terms, is a business to black business transaction where the aim is to provide, contribute and assist in the operational and financial development of the business’ sustainability. 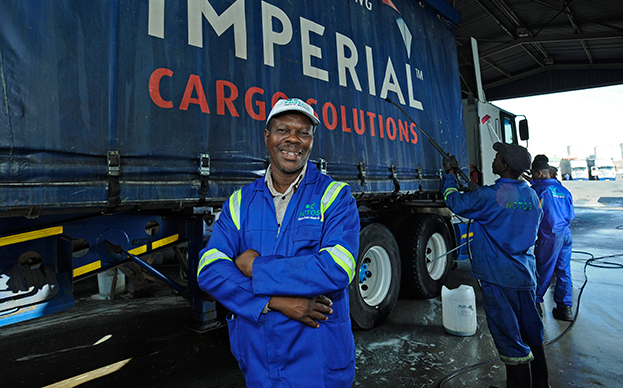 A recent stand-out case has been that of John Morajane, an employee at Imperial Cargo Solutions. 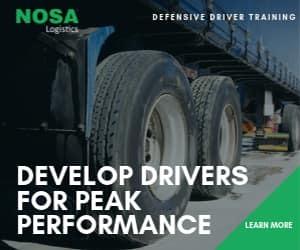 After being awarded a number of certificates in Business Proficiency and completing a shopfloor leadership development programme, he began his work career at Imperial Cargo in 2002 as a truck driver. He quickly gained a reputation for efficiency, while always harbouring the ambition to run his own ‘clean-up company’ within the transport industry. Through Imperial’s BBBEE programme the company recognised Morajane’s extraordinary business acumen and willingness to advance his own and his fellow employees’ status by setting up a niche service within the company – NOTOS Cleaning Services c.c. The company quickly took Morajane’s idea on board and assisted him in setting up an on-site yard and truck-cleaning wash bay, as well as supporting him with other ancillary facilities. The outcome is that John Morajane’s enterprise now oversees the washing and cleaning of over 400 Imperial trucks a month. His responsibilities also include the cleaning of the yard, the wash bays and the rest room services on site. To ensure the on-going success of the NOTOS venture, Imperial provides the c.c. with free rental space which includes free office admin space, wash bay areas and a free supply of water and electricity. In addition, Morajane has been able to create 15 full time jobs on his premises since 2011 and the company has provided him with an interest-free loan to grow his assets and expand his business. Over and above this, Imperial has assisted NOTOS in setting up an on-site canteen and tuck shop for truck drivers moving in and out of the Imperial facilities on a daily basis. Again, Morajane pays no rent on this extension of his business and he is also assisted with a storeroom and office at no extra charge. He also enjoys full bookkeeping, computer, IT and internet services free. From July 2014 to June 2015, Imperial has spent over R100 000 in supporting NOTOS Cleaning Services c.c. and is assessing the feasibility of other enterprise developments such as these and in funding sole suppliers to Imperial. For the financial year July 2015 to June 2016 NOTOS will graduate from the ED Programme to the SD Programme where Mr Morajane will receive both monetary and non-monetary support which will enable him to grow his business and access new markets as a proven reliable and sustainable supplier. 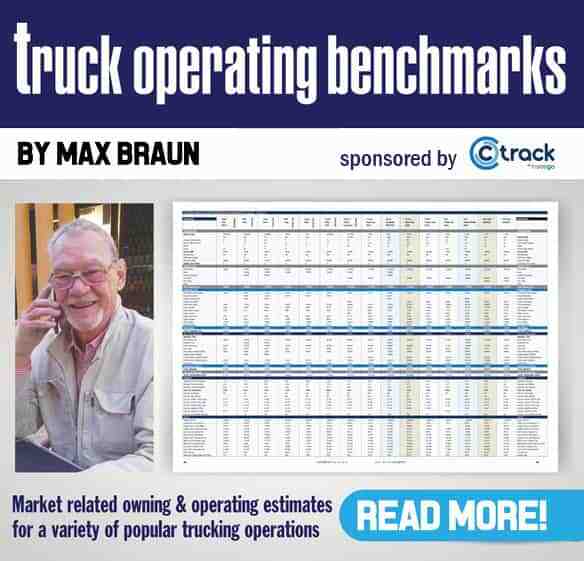 Previous articleHappy 100th Birthday to MAN Truck & Bus!